← What is Peer-to-Peer ( P2P ) ? 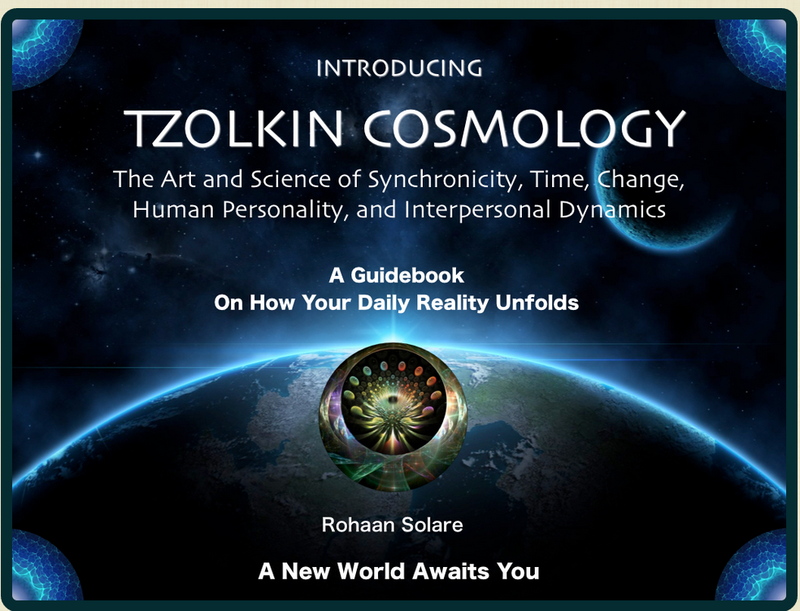 I ((Update: Januari 19 2016: An updated version of the Tzolkin Cosmology is available. Now including the 2016 calendar, etc. 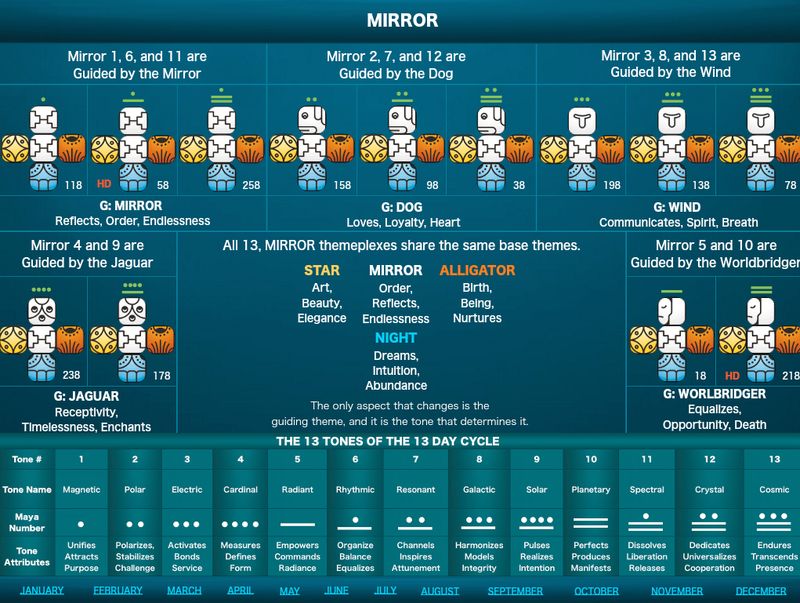 This entry was posted in Corridoria, Megaregions, Tzolkin Cosmology, Uncategorized, Wealth creation and tagged Tzolkin. Bookmark the permalink. Jaap, thank you for your post on Tzolkin Cosmology. I would like to clarify a few things for your readers. Tzolkin Cosmology (TC) is a phrase that I have coined and it’s also the name of a new domain of science that I too have founded. The ‘Tzolkin’ part is a Mayan word for a non-astronomically based cycle that some unknown Mesoamerican group discovered over 3000 years ago. Up until the publication of my exposition on TC, the Tzolkin was thought to be nothing more than a cultural invention. My work provides empirical verification for the existence of the Tzolkin cycle and the legendary lore behind it. ‘Cosmology’ means: the study of the order of the universe. The Tzolkin cycle, it turns out, is a deep order cyclical process that seems to be generating every aspect of our reality. Tzolkin Cosmology, means the study of the order of the Universe according to my observations and studies of the Tzolkin cycle and code. In the year 2000 I began to study the Tzolkin code and track the Tzolkin cycle for self-verification purposes. The Tzolkin code is the language used to model the Tzolkin cycle. The only information I received from ancient Mesoamerican sources on the Tzolkin cycle is the bare bones 37 unit Tzolkin code and some assigned descriptors. The lore behind the Tzolkin code says that it functions as a divinatory and as an astrological device. That’s all I had to work with. Everything in the text, except the 37 unit code and their descriptors, are my findings, wording, discoveries, and description of the Tzolkin cycle and code. Tzolkin Cosmology is then an empirically verifiable model on the nature of Reality, and of how our reality, in all its aspects, unfolds and changes day by day. TC is not presented as ‘a theory’ but as demonstrable facts of nature. Thank you Rohaan, for these clarifications.